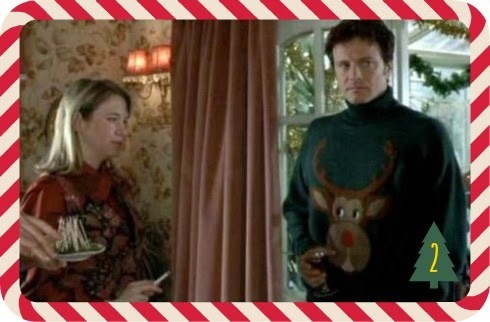 Tulip & Lily: Best christmas movies ever - seriously! we hope you enjoy our advent calendar here on the blog so far! Tonight it was snowing and now it's really cold and windy outside. The best weather for watching our favourite christmas movies! 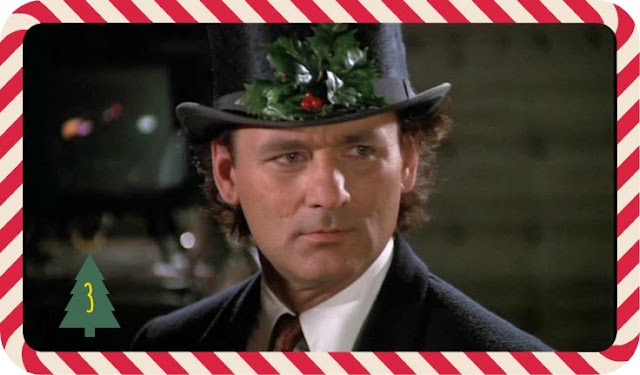 Today we want to show you our top 3 christmas movies. 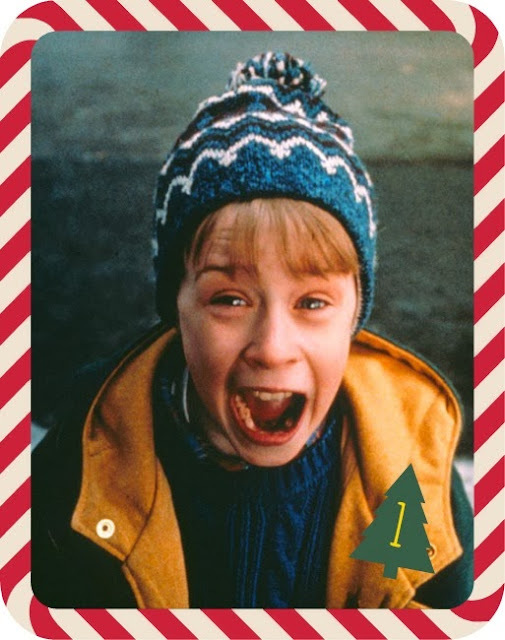 Home alone (1990) "I made my family disappear" - cutest and most funniest christmas movie ever! 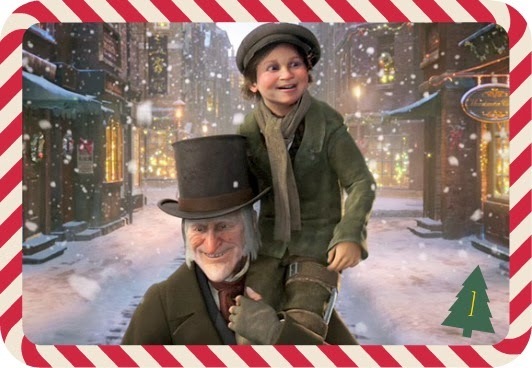 Disney's A Christmas Carol (2009) I think "A Christmas Carol" by Charles Dickens is one of the greatest Christmas stories ever and I love Disney's movie adaption of 2009. Jim Carrey as evil Ebenezer Scrooge is just too great. The Santa Clause (1994) This is really one of the funny, cute ones! I always love at the scene when he comes back to the little girl he had treated really unkindly in his first night as Santa Clause (he is really grumpy and sarcastic) and he takes a sip from the milk which tastes horrible. And he asks her what's wrong with the milk and the little girl (who is absolutely adorable by the way) answers: "You said you were lactose-intolerant".